Posted on November 26, 2014 by auvsiadmin in Enhancing Public Safety, Jobs + Economy, News. 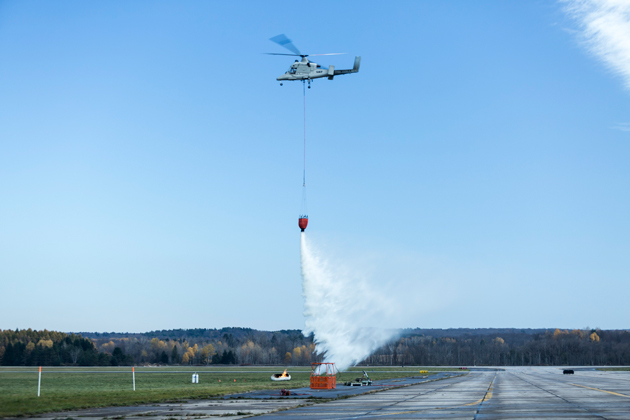 Posted on November 20, 2014 by auvsiadmin in Disaster Response, Environmental Protection, News. Posted on November 19, 2014 by auvsiadmin in Environmental Protection, News, Spotlight on Programs. 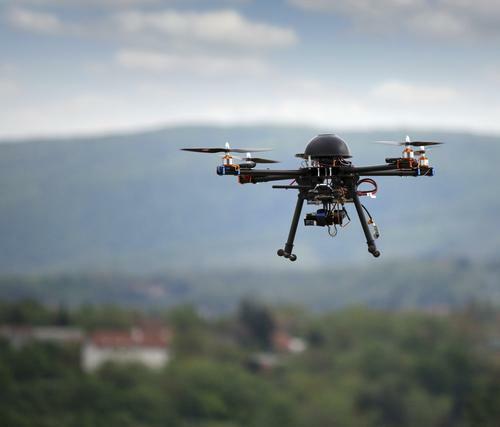 National Geographic: Can UAS Help Save Wildlife Around the World? Posted on November 17, 2014 by auvsiadmin in Environmental Protection, News, STEM Education and Learning. Posted on November 17, 2014 by auvsiadmin in Jobs + Economy, News, STEM Education and Learning. Posted on November 14, 2014 by auvsiadmin in News, Spotlight on Programs, STEM Education and Learning. 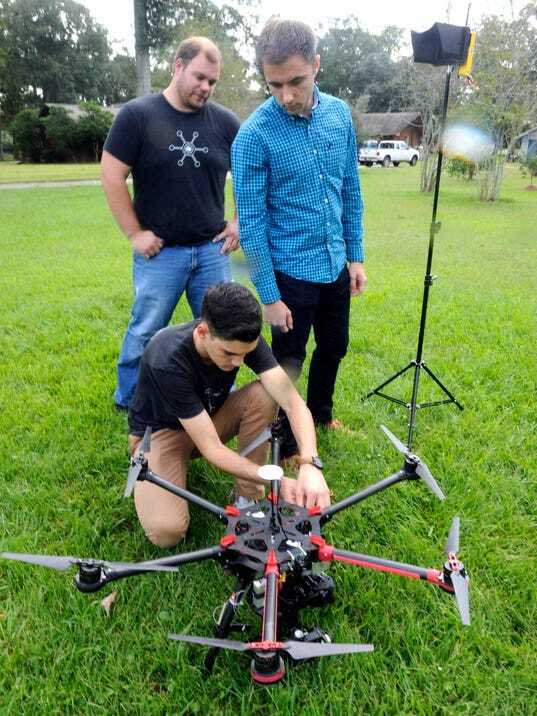 Posted on November 6, 2014 by auvsiadmin in Jobs + Economy, News, Spotlight on Programs. Posted on November 6, 2014 by auvsiadmin in Enhancing Public Safety, News. Posted on November 4, 2014 by auvsiadmin in News, Spotlight on Programs, STEM Education and Learning. 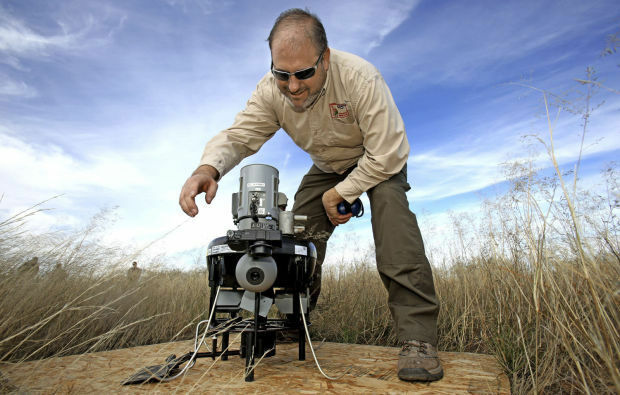 Posted on November 1, 2014 by auvsiadmin in Environmental Protection, News, Spotlight on Programs, STEM Education and Learning.